Despite the striking 22-story capitol building, Tallahassee is much more than just Florida’s capital city. The gentle hills and oak-canopied streets of its historic district are suffused with genuine Southern hospitality. 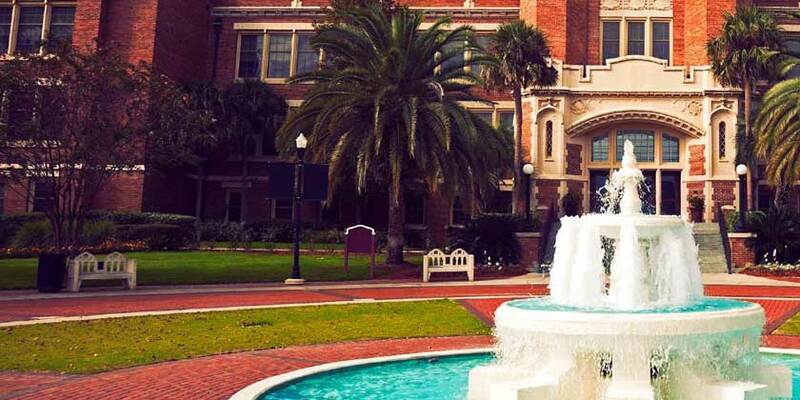 As home to Florida State University and Florida A+M University, it’s also a vibrant college town.